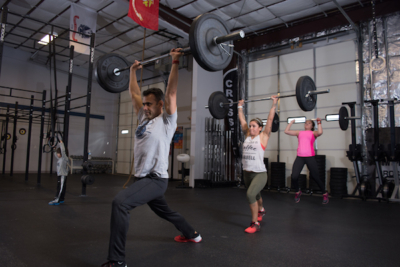 You may have heard of CrossFit from a friend or maybe on the news, but do you know what it is, as well as the benefits? Whether you’ve never stepped foot in a gym or have been doing your own workouts for years, CrossFit can be a functional, useful addition or substitution for your current workout plan. 1. You’ll learn the correct lifting form. When you train with a CrossFit coach, you’ll be learning the right way to lift, rather than guessing or taking a chance that could result in injury. 2. You’ll meet new people. It’s easy to get into a routine with friend groups, but whether you’ve moved to a new city or are looking to mix up your social activities, you’re certain to meet new and interesting people from all different walks of life. One of the greatest things about CrossFit is its ability to challenge participants against both each other and themselves. As you push harder to do better than you’ve done in the past, you’ll see results in both shedding and gaining inches and pounds. 4. You’ll find your routine. When you’ve dedicated a specific chunk of your day to a CrossFit class, you’re setting yourself up for a routine of success. By choosing and being held accountable for the time and days that you’ll be at the gym, you’re more likely to show up and contribute more to your growth. 5. You’ll always be on your toes. 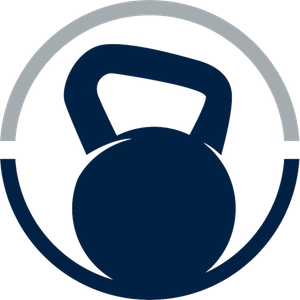 CrossFit is based on variety and unique workouts that challenge participants while determining benchmarks to measure progress. These variations ensure your muscles stay confused and that your results don’t plateau with the same exercises every workout. At Loaded Bell CrossFit, we’re focused on you and your results. Come and see how we can help you get your fitness on track. Contact us today.